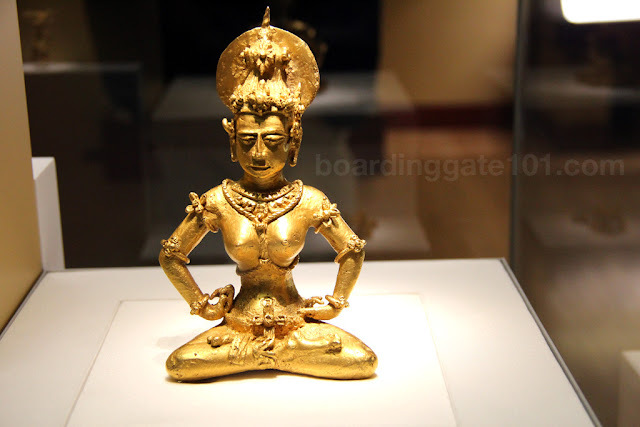 To celebrate the International Museum Day tomorrow, May 18, I'd like to present this short list of museums that you might be interested to visit, whether you're in Manila, Zamboanga, New York, Cambridge, Chicago, St. Louis, Hong Kong, Shanghai and Madrid. (Click on each link to get more details about what to see there). The museum is the official repository of historical and cultural treasures of the Philippines. Filipino masters are well represented here: Botong Francisco, Ang Kiukok, Hidalgo, Luna, even Jose Rizal. The can't be missed artwork is the Spoliarium. The Mind Museum is a brand-new science museum in Metro Manila. 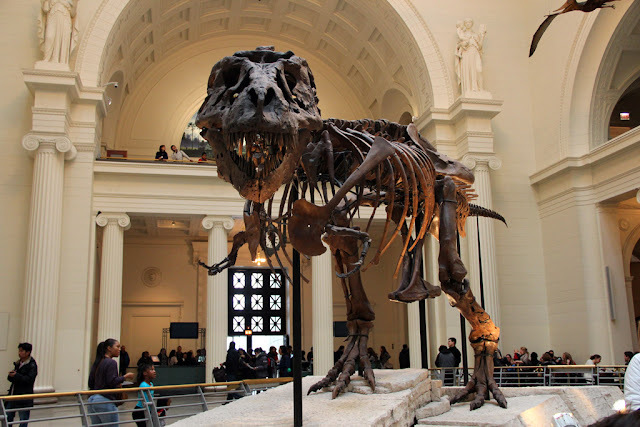 A full size cast of a T-Rex is the main attraction here. 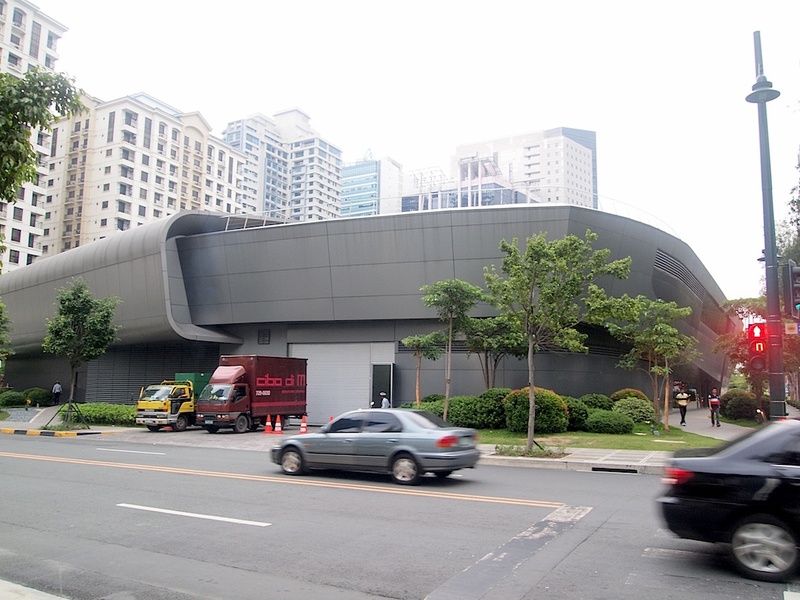 The museum is at J.Y.Campos Park in 3rd Avenue, Bonifacio Global City. There is no public transportation going to the area so you may have to take a cab to get here. 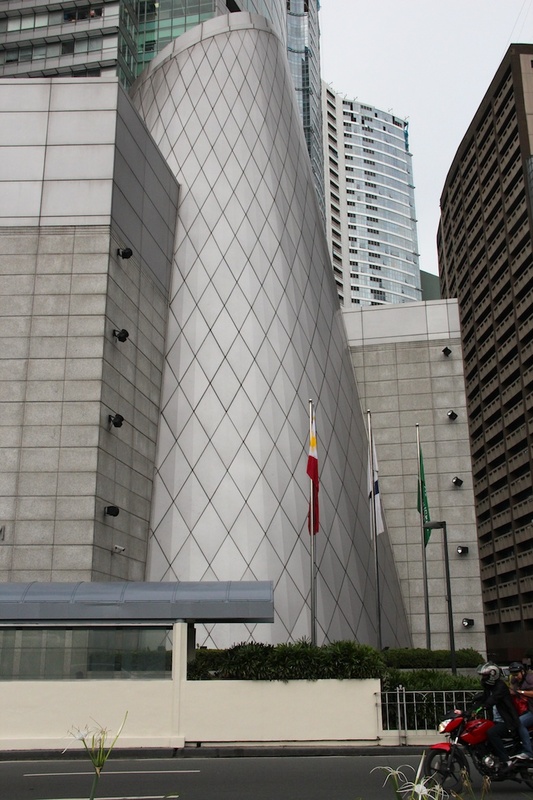 The privately operated Yuchengco Museum, which showcases Filipino and Filipino-Chinese art. It is located in RCBC Plaza, an office skyscraper in Makati. 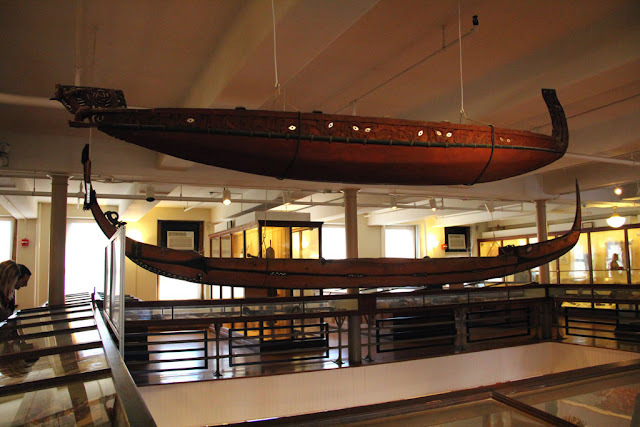 The National Museum housed in Fort Pilar in Zamboanga City has several collections related to the history of the city and nearby places. 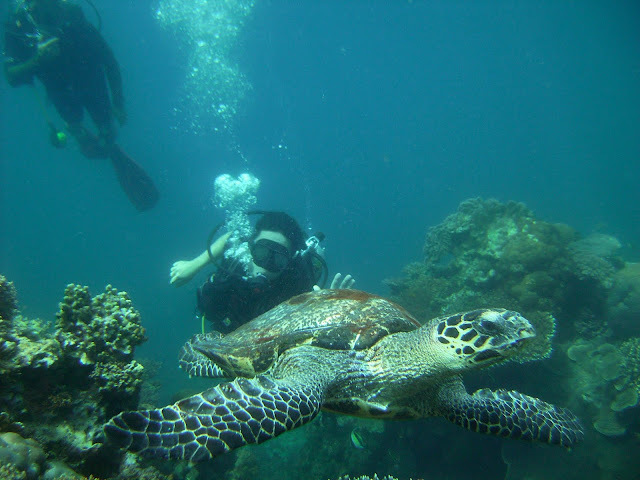 Currently the two main exhibits feature the Sama, Yakan and Subanen tribes that reside in the peninsula. The museum is located at N.S. Valderoza Street in Zamboanga City. 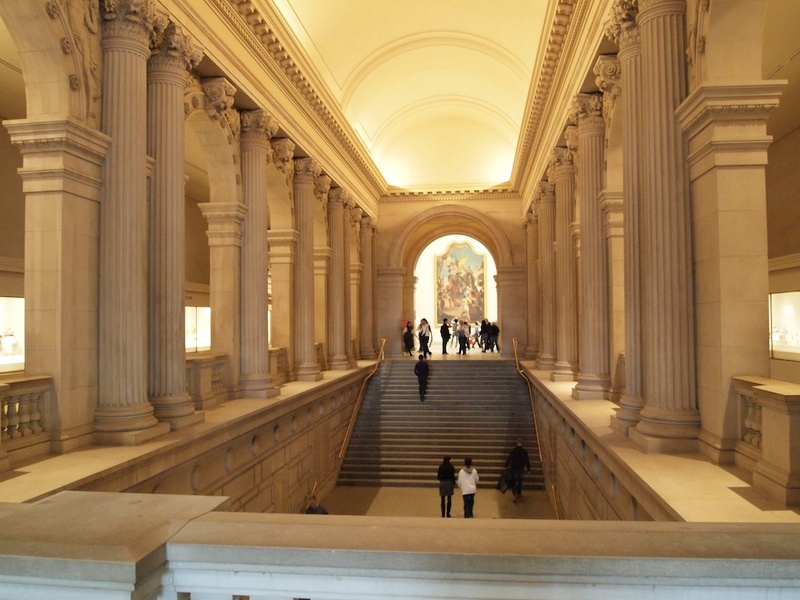 The second busiest art museum of the world after the Louvre, and one of the largest too. The collection is impressive: Near Eastern, medieval, Egyptian, Greek and Roman art. Almost all of the notable artists from are represented. The rebuilt Temple of Dendur is one of the displays that I enjoyed the most. If taking the subway, take Line 6 and get off 77th Street and walk to the direction of Central Park to get to the museum. 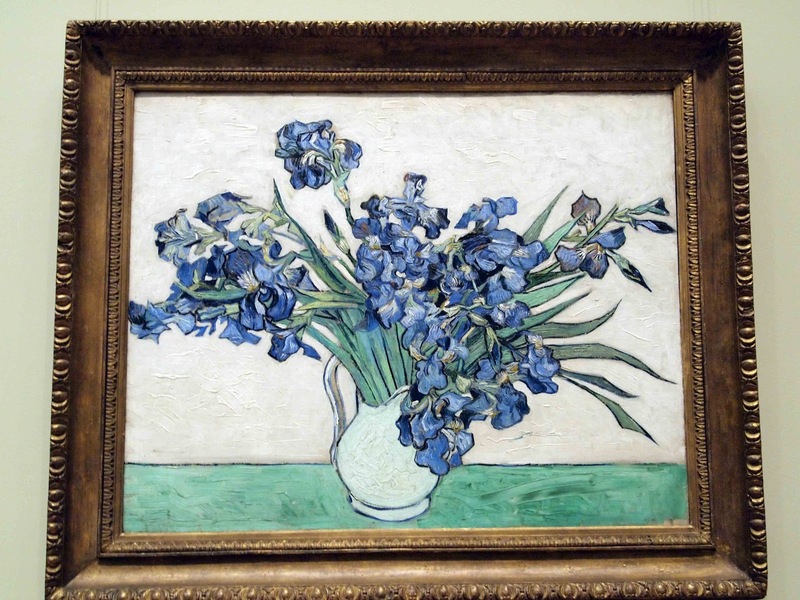 Primarily the museum collects modernist art, and is home to influential pieces by artists as diverse as Piet Mondrian, Paul Cézanne, Henri Matisse, Paul Gaugin, Van Goh and Munch. The immigration station in Ellis Island was turned into a museum. The registry rooms, dormitories, detention cells, clinics and quarantine areas that were used to process aliens coming to America were preserved, giving a gllimpse of what immigrants go through at the turn of 20th century. Visiting Ellis Island is usually done together with the Statue of Liberty tour (which I blogged here). 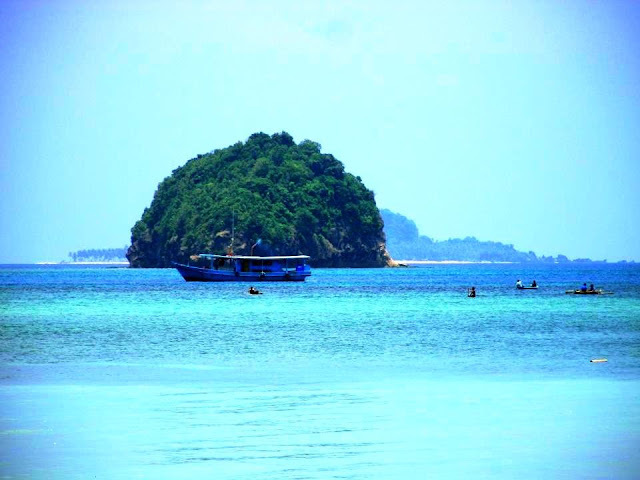 It can be reached via the ferries that originate from Battery Park in New York or from New Jersey. 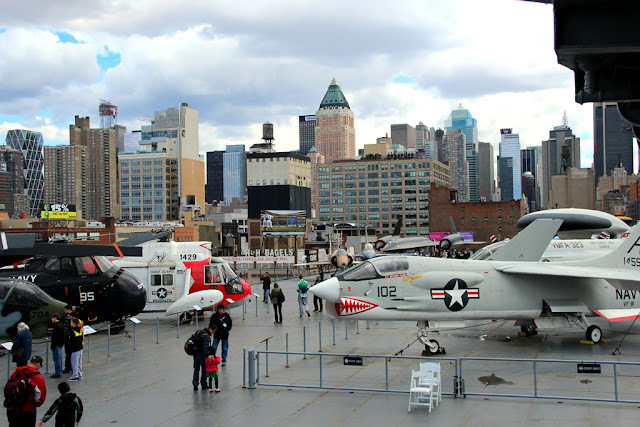 The Intrepid Sea, Air and Space Museum is an aircraft carrier turned museum ship. Part of the collection is the A12 spyplane, several jet fighters, the Space Shuttle Enterprise, and a nuclear cruise missile submarine. The museum is located at Pier 86 on Manhattan's west side, on 12th Avenue and 46th Street. 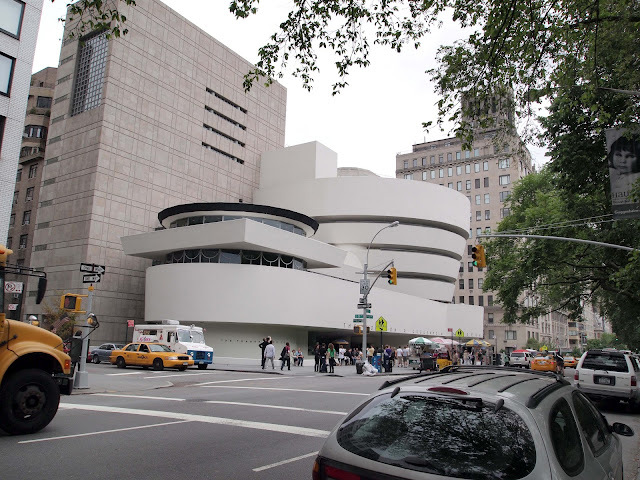 You can take the subway to 42nd Street and walk or take a M42 bus to 12th Avenue. 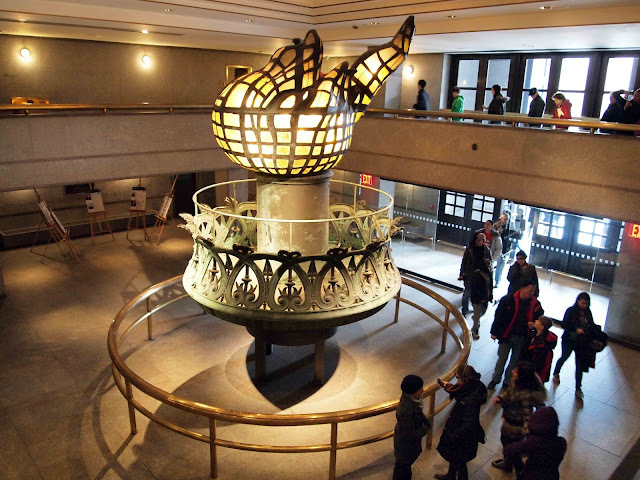 Inside the Statue of Liberty is the Liberty Museum, chronicling the building of the statue, plus a bit of social history of the United States related to immigration, race and New York . 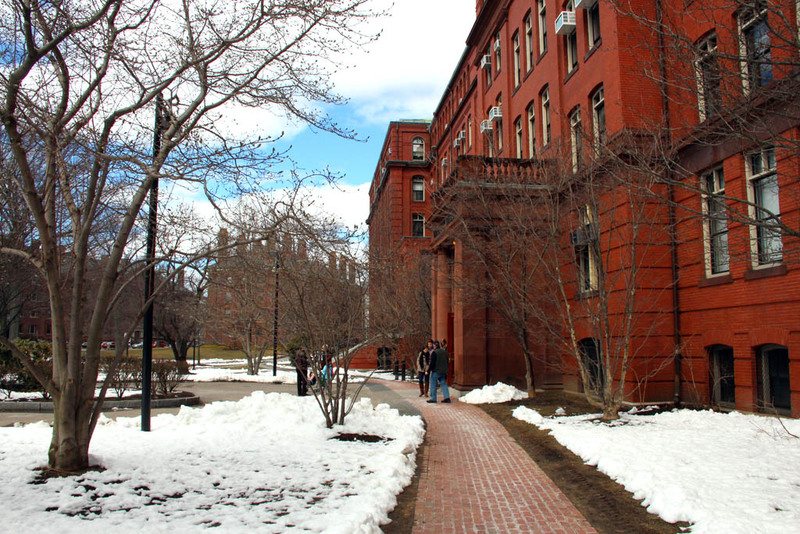 The museum was created in 1998 to give a "public face" to the three research museums of Harvard University, the University Herbaria, the museum of Comparative Zoology and the Harvard Mineralogical Museum. Highlights include the 50-foot kronosaur, and a specimen of the coelecanth. Also not to miss is the Glass Flowers exhibit. One of the first and largest museums to focus and study world's cultures through archaeology, anthropology and osteology. With about 1.5 million items - from Asia, Europe, Oceania, Africa, Central and North America. Look out for artifacts from the Philippines at the Oceania section, and the wonderful diorama scenes of indigenous villages. The exhibits here encompass everything from dinosaurs and prehistoric monsters, mummies from Egyptian tombs, precious stones and metals, interesting specimen of rocks and minerals, skeletons of Neanderthals, and even several artifacts from ancient Philippines.The main stars of the museum were Lucy, the most complete T-Rex skeleton ever found, and the men-eating Tsavo lions. The Field Museum is located in the Museum Campus, on Lake Shore Drive and just a short distance from Lake Michigan. 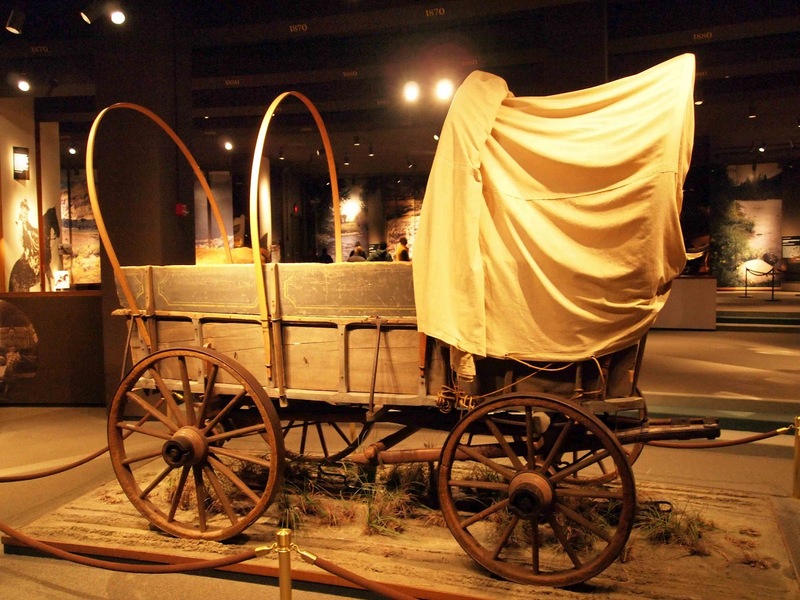 You can take a CTA Bus 146 from Michigan Avenue to get to the museum. The museum displays artifacts that are related to the history of the city and the state, dating back from the explorations of Lewis and Clark up to contemporary period - 1904 World's Fair, Charles Lindberg, 1849 St. Louis Fire, and the emancipation of the slaves. 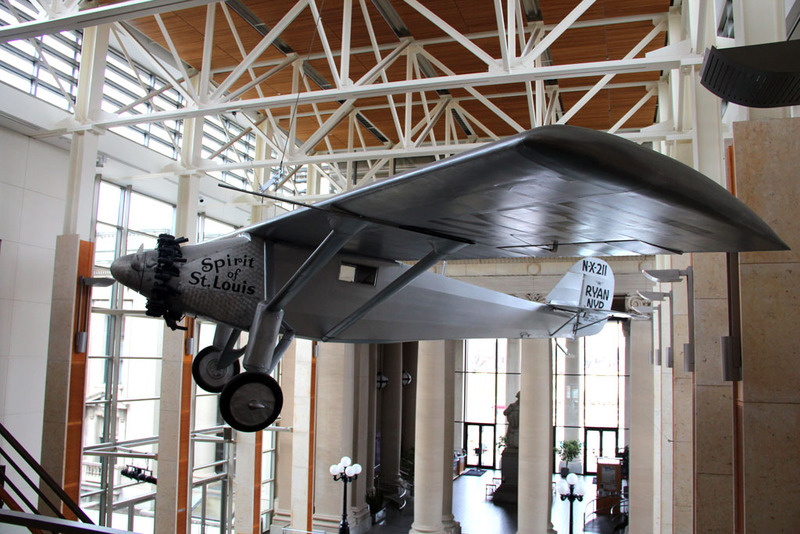 The St. Louis Art Museum is one of the premier museums in St. Louis. 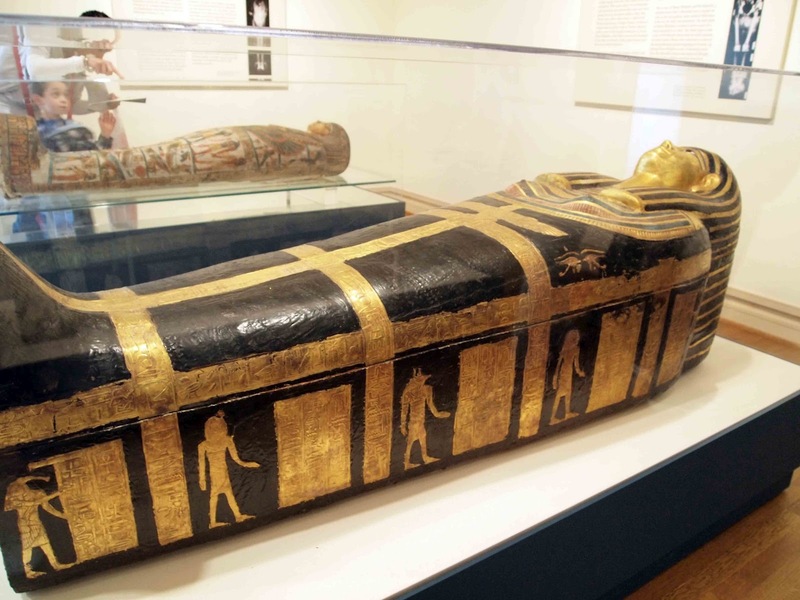 Located in Forest Part, the venue of the 1904 World's Fair, the museum curates art from antiquities to the present.Don't miss the mummies. To get there, take the Metrolink train and get off Forest Park station. Go through Balleviere Avenue and cross Lindell Boulevard, walk till you reach Lagoon Drive, then continue to Fine Arts Drive. If taking the MetroLink, get off at Laclede's Landing station and cross the street to the park. The Arch is not easy to miss, and the museum is located under the monument. 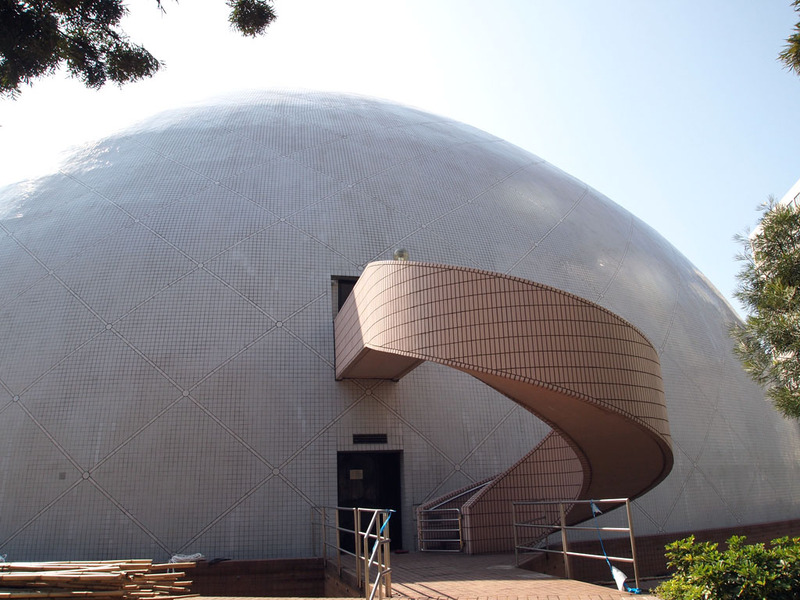 The astronomy-themed museum, built in 1977, has a planetarium, and an exhibit that emphasizes China's space program. The science themed museum in Pudong district in Shanghai. 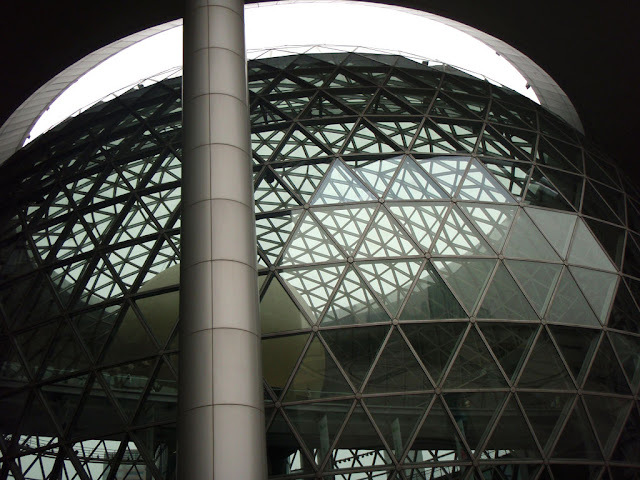 To get there, take Line 2 of Shanghai Metro and get off at the Shanghai Science & Technology Museum station. 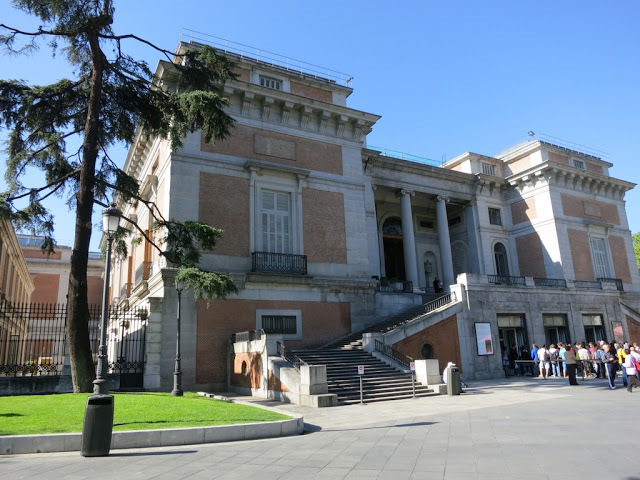 A cultural buffet of works by Goya, Velasquez, Titian, and Rubens are all housed at the Prado Museum. With a staggering collection of 7,600 paintings and 1000 sculptures, you'd need a couple of hours to fully immerse yourself in what the museum has to offer. 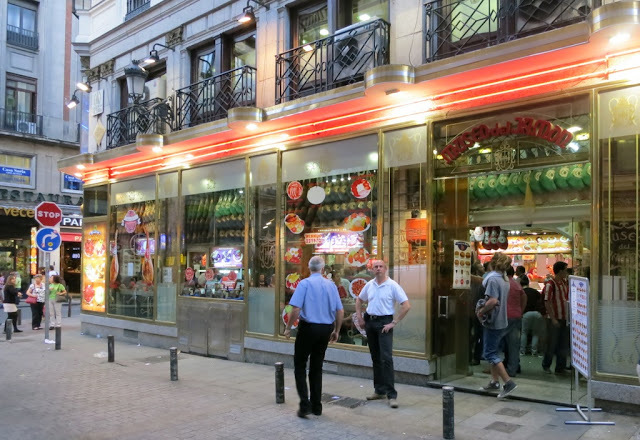 The Museo del Padro is in Calle Ruiz de Alarcón, Madrid. Museo del Jamon (Madrid) - a misnomer actually as it's not a museum, but they do have lots, as in LOTS of ham hanging from the ceiling and the walls. It's a vegetarian's worst nightmare come true. Jamon Iberico is their specialty. 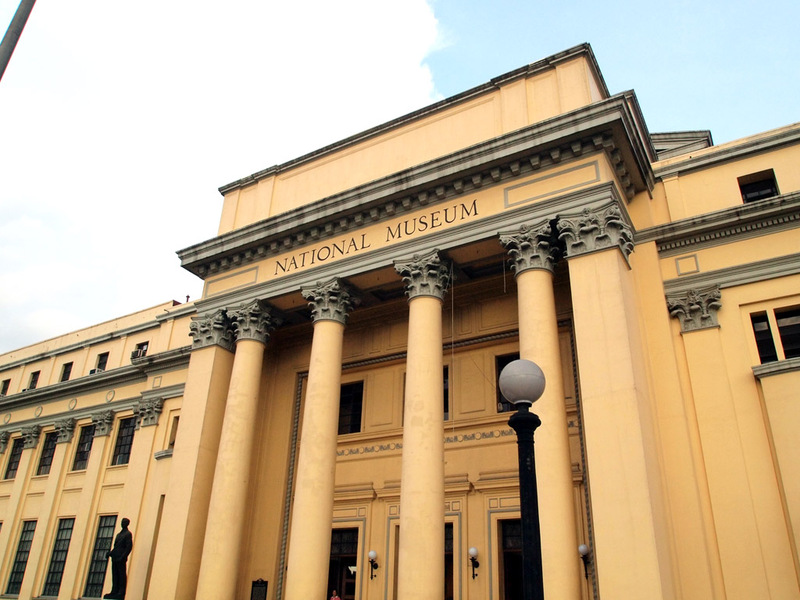 Nice compilation of museums, may free entrace ba this year?